He protects her, yet she's the only one who can save him. A broken and desperate veteran of Afghanistan, Jackson Grady doesn't believe he can atone for his sins. For now, he does what he can to protect The Sugar House's soft-spoken but strong-willed administrative assistant, Portia. When an angry client threatens her, he's surprised and intrigued by the strength she possesses. 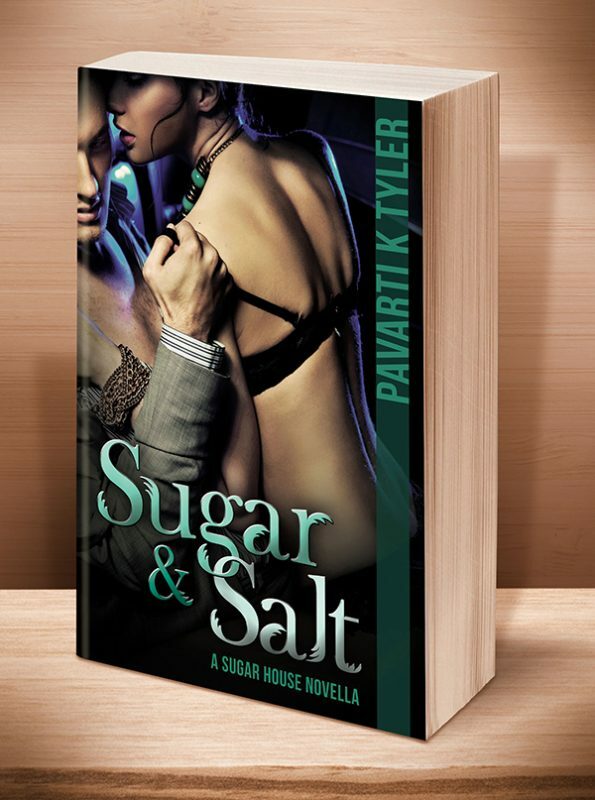 Be sure to check out the other Sugar House Novellas (pictured and linked at the bottom of the page). He protects her, yet she’s the only one who can save him. A broken and desperate veteran of Afghanistan, Jackson Grady doesn’t believe he can atone for his sins. For now, he does what he can to protect The Sugar House’s soft-spoken but strong-willed administrative assistant, Portia. When an angry client threatens her, he’s surprised and intrigued by the strength she possesses. After everything Portia has endured, she knows goodness when she sees it, and Jackson is just that. Now, it’s up to her to show him how to confront his past and open his heart. Can Portia save him from himself and break down the barriers that isolate his heart? How far is she willing to go to get what she wants? Other Books in "The Sugar House Novellas"
This entry was posted	on Saturday, May 3rd, 2014 at 7:20 pm	and is filed under . You can follow any responses to this entry through the RSS 2.0 feed. Both comments and pings are currently closed.